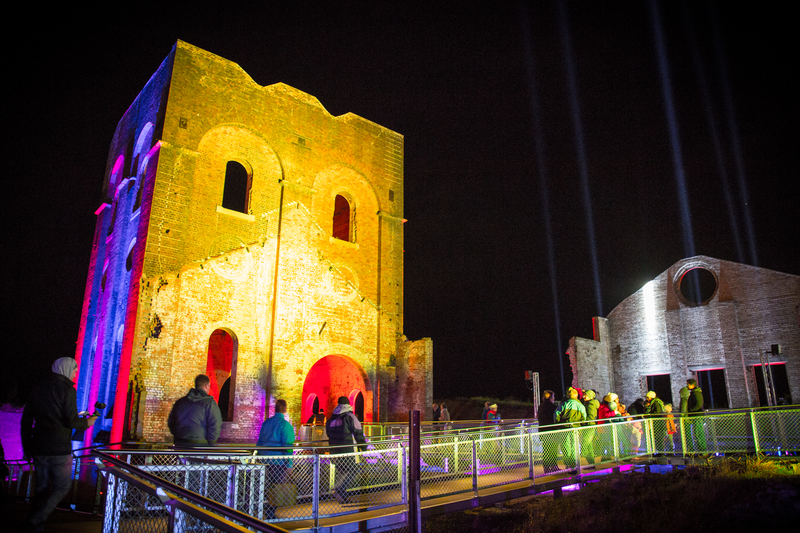 LithGlow 2019 will return to the Blast Furnace Park on Saturday 11 May with a spectacular projection and laser show from international award winning entertainment company LASERVISION. The Blast Furnace Park will also be transformed by Aussie Night Markets into a foodie’s heaven with international food trucks featuring gourmet food, sweet delights and retail stalls. Coinciding with the 2019 Australian Heritage Festival and the 112th anniversary of the opening of the Blast Furnace, you will be able to explore Lithgow’s remarkable history of industrial innovation dating back to the late nineteenth century with many of the museums and industrial tourism attractions participating over the weekend. In addition, the Foundations at Portland will be hosting a Fire and Ice dinner show on Friday 10 May 2019, an experience not to be missed.